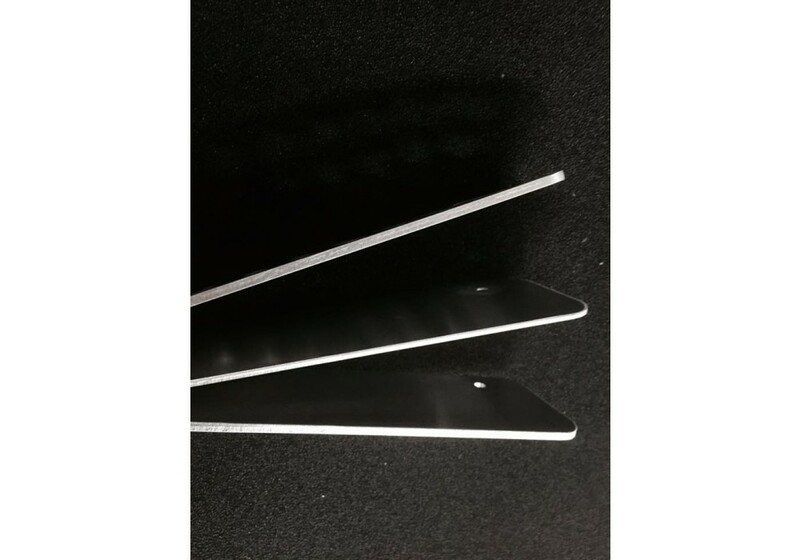 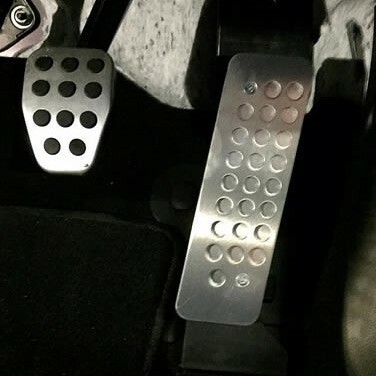 Want more thickness for your ND (2016+) MX-5 Gas Pedal? 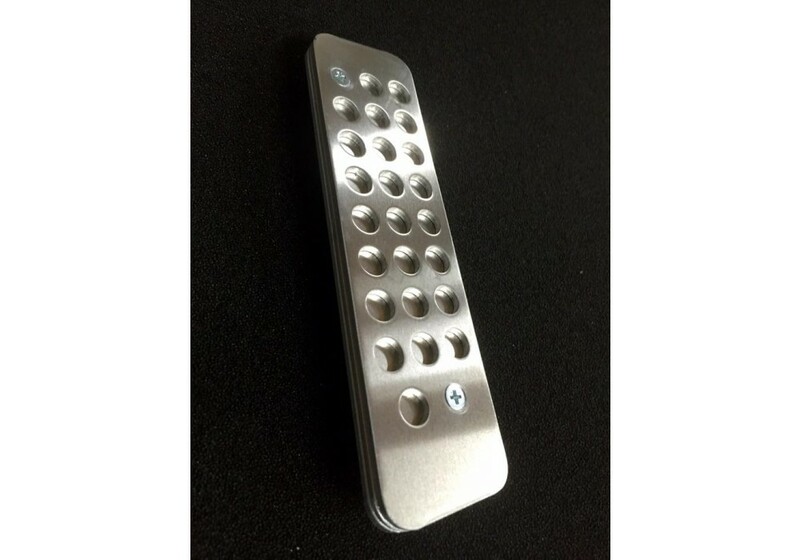 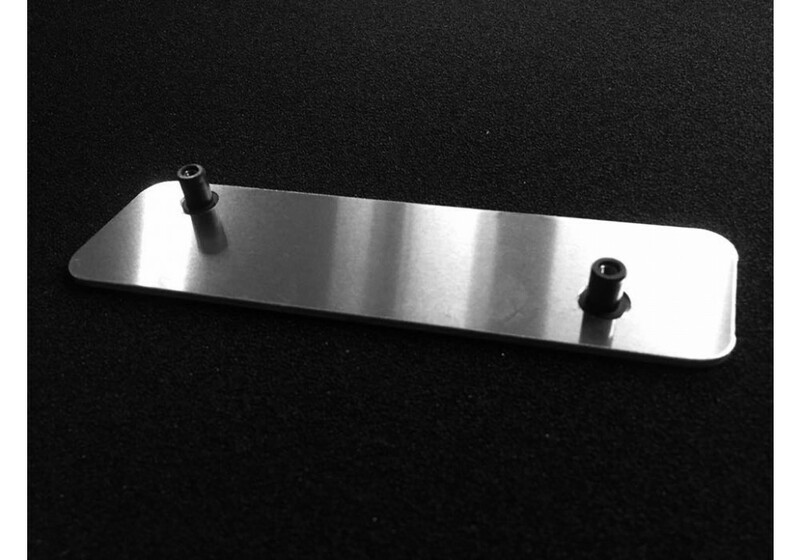 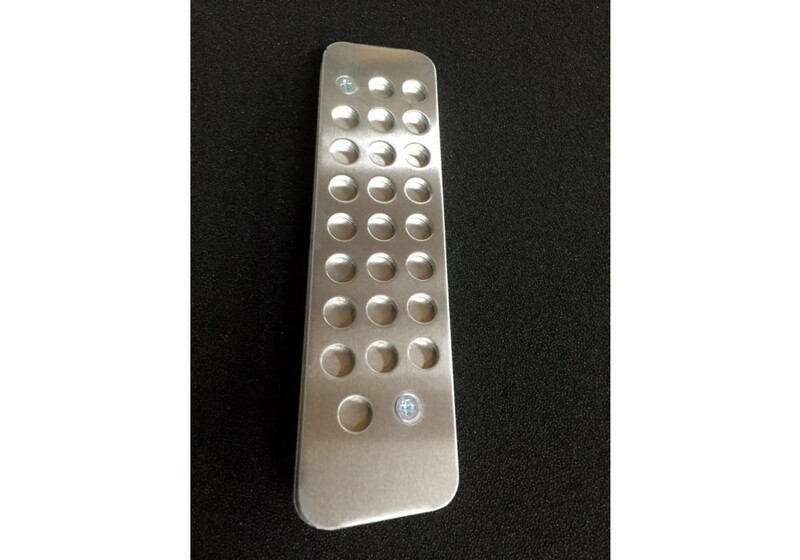 JoyFast got you covered with this beautiful aluminum pedal that’s adjustable in increments of 3mm, 5mm, 6mm or 8mm. 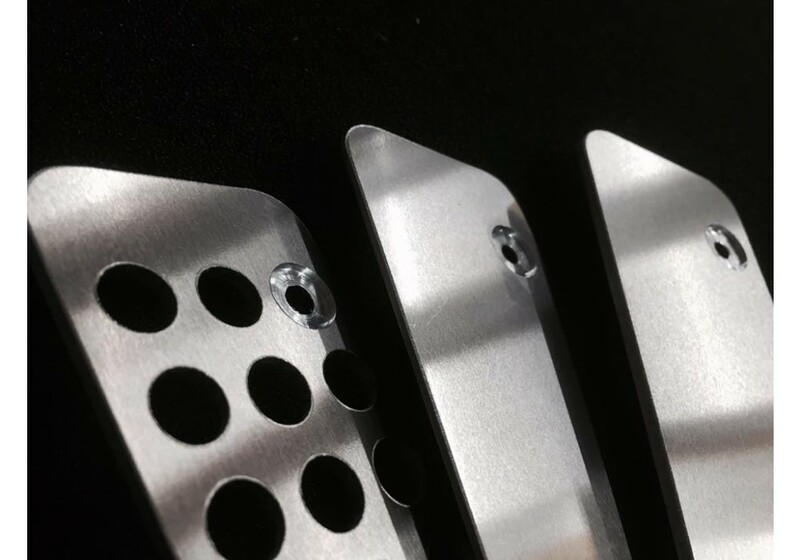 JoyFast Thick Gas Pedal should be ordered at REV9 Autosport https://rev9autosport.com/joyfast-thick-gas-pedal.html as they provide the best service and speed we've seen so far!